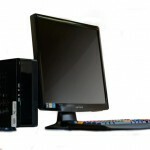 Kiwi PC has launched a new Linux desktop PC, which it says is designed for ‘Senior Citizens’, this new Linux desktop PC runs Ubuntu Linux , and is designed to make it to connect to the web, use email and various software applications. 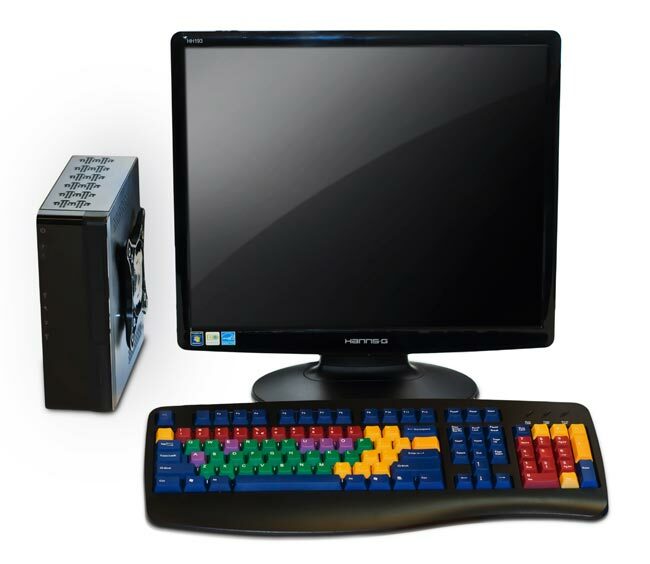 The Kiwic PC features large icons and text making them easier to view, and it features a fully customizable ‘Me Menu’ which is designed to provide users with access to their most viewed websites and programs direct from the computers desktop. 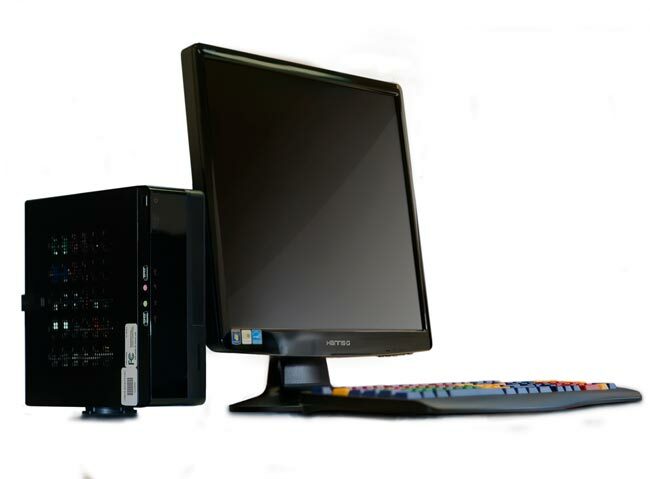 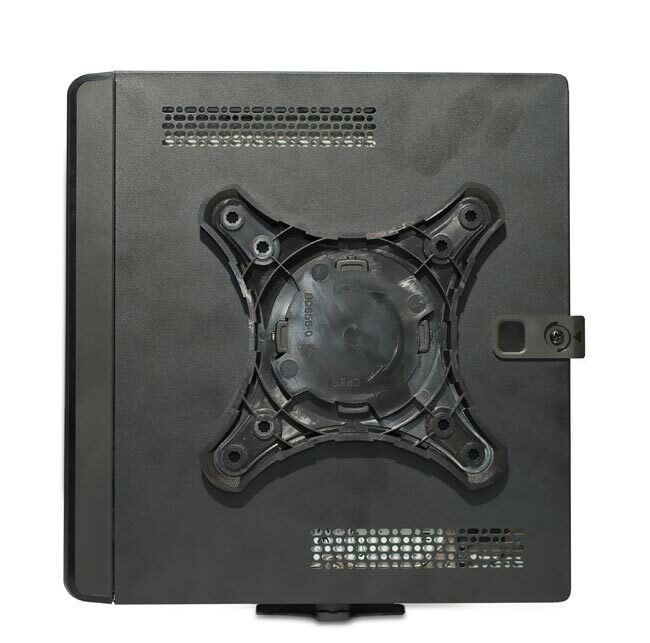 The Kiwi PC is available now for $499.99 from KiwiPC.